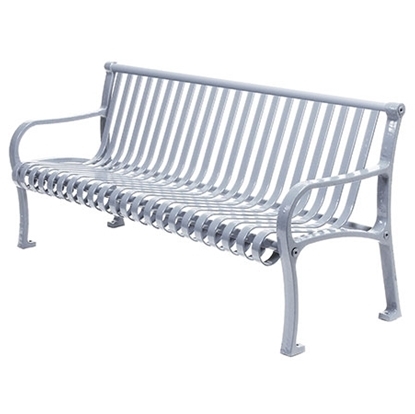 The Northgate Style 8 foot contour bench has an arched back design. 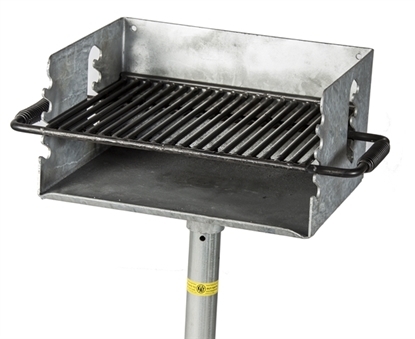 It has thermoplastic coated 1 1/4" steel ribs with cast iron legs and armrests that are 2" wide by 1" thick. 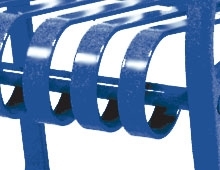 Thermoplastic coating will not fade, crack, peel, warp, or discolor for the life of the product. 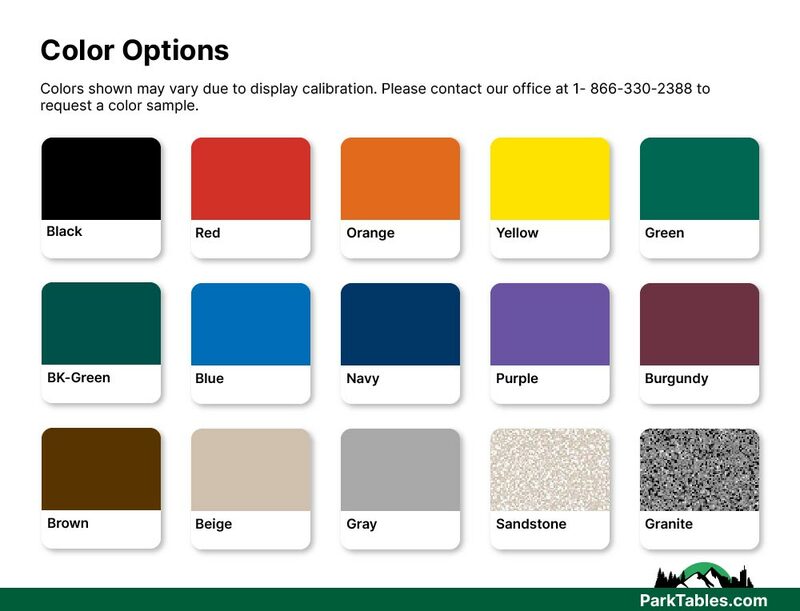 Thermoplastic finish is easily cleaned and is vandal proof. Features pre-drilled holes for surface mounting. 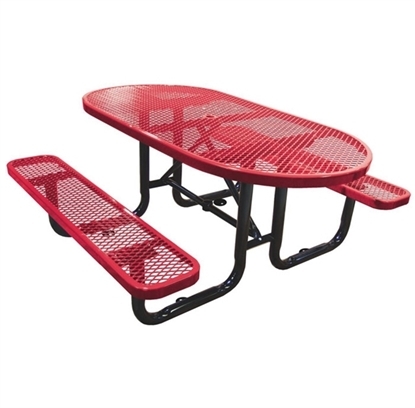 6 Foot Oval Picnic Table, Plastic Coated Expanded Metal with Powder Coated Steel Tube, Portable / Surface Mount, 190 lbs.